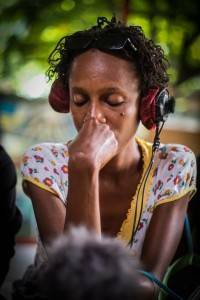 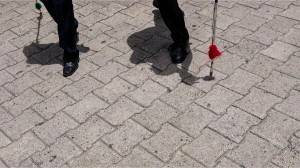 This video proposes a sound walk through Puerto Principe streets’. 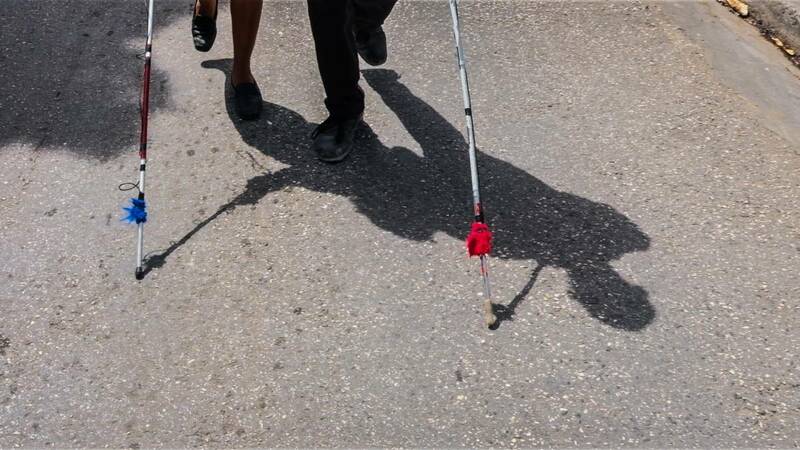 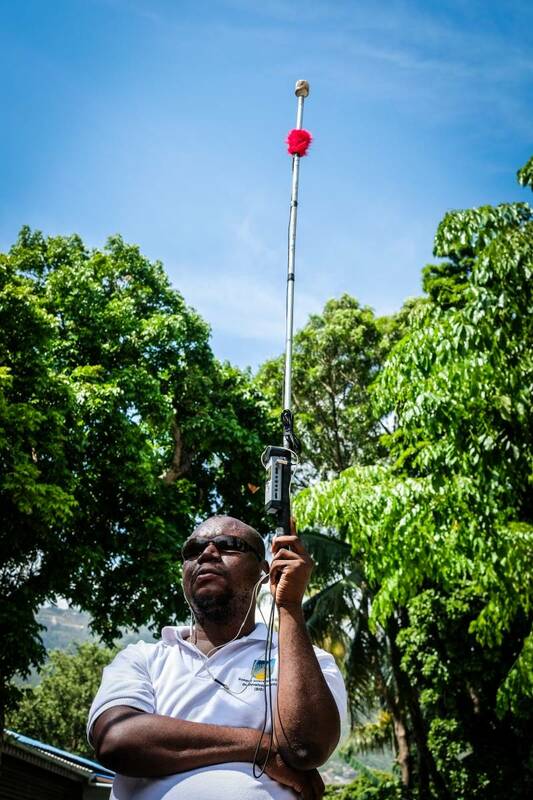 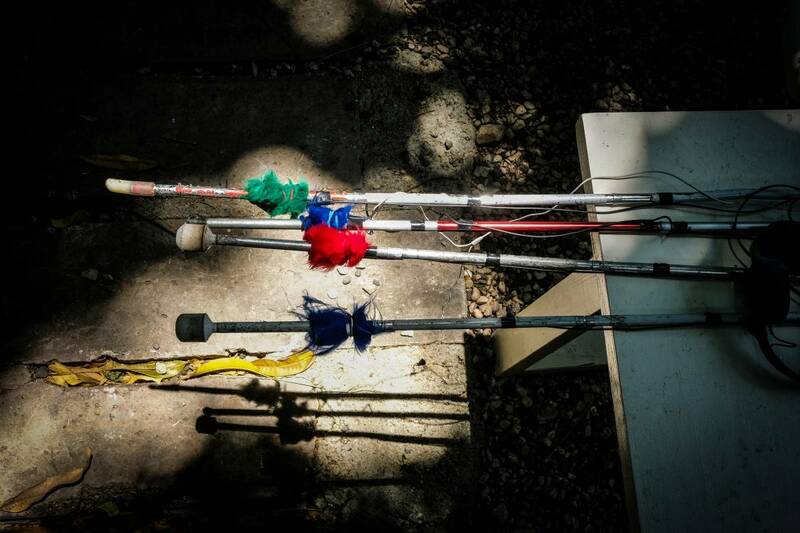 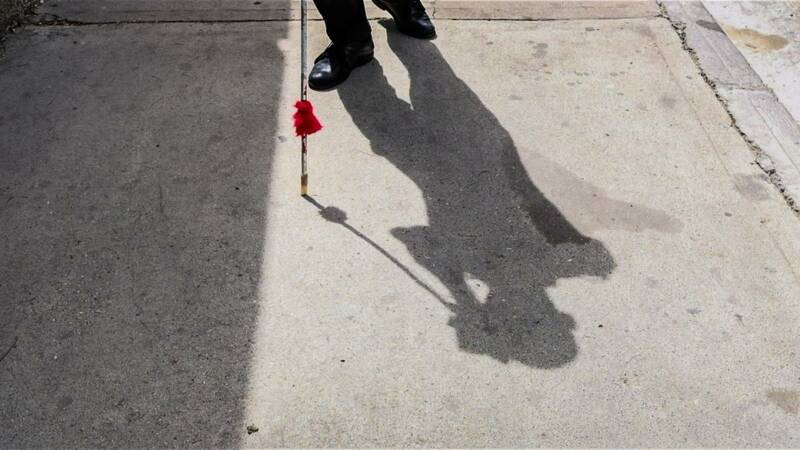 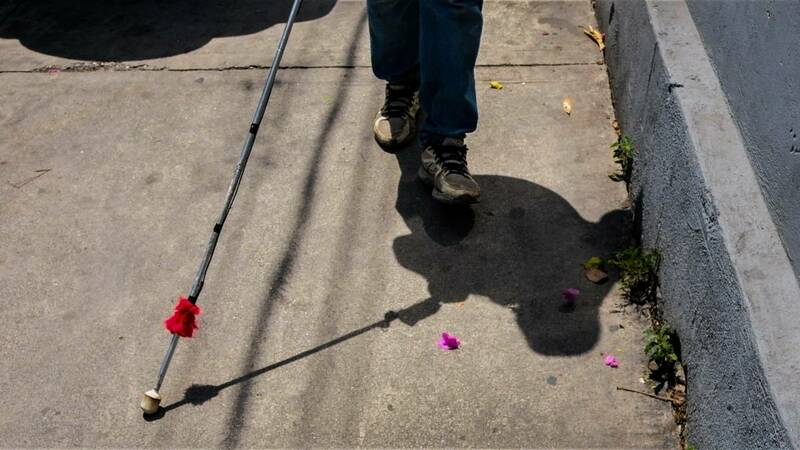 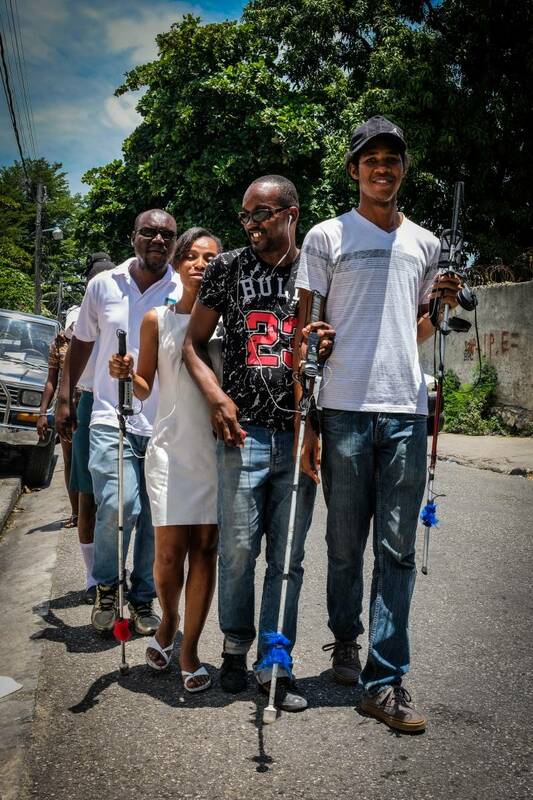 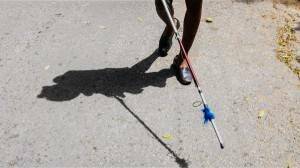 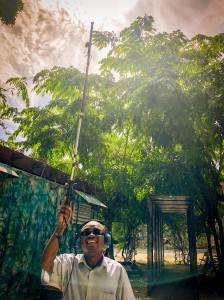 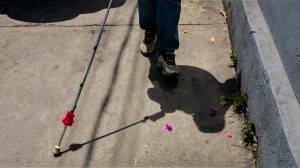 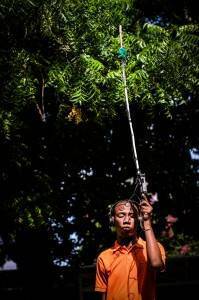 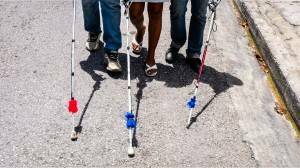 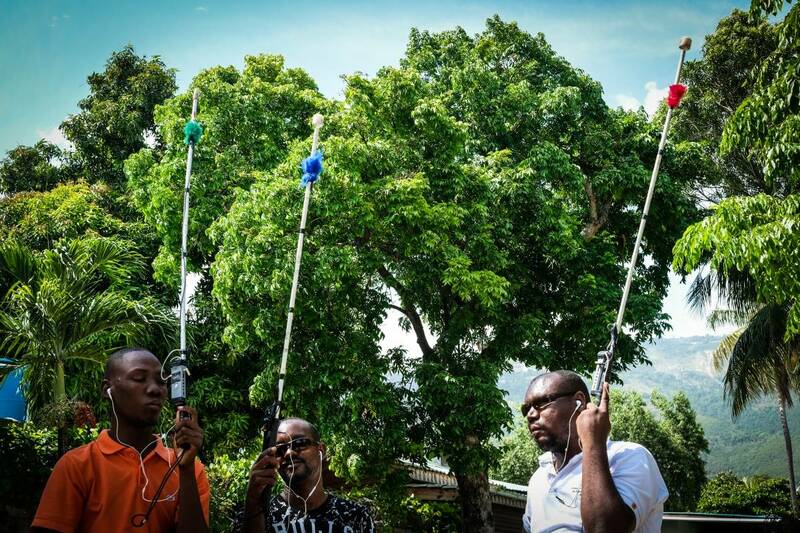 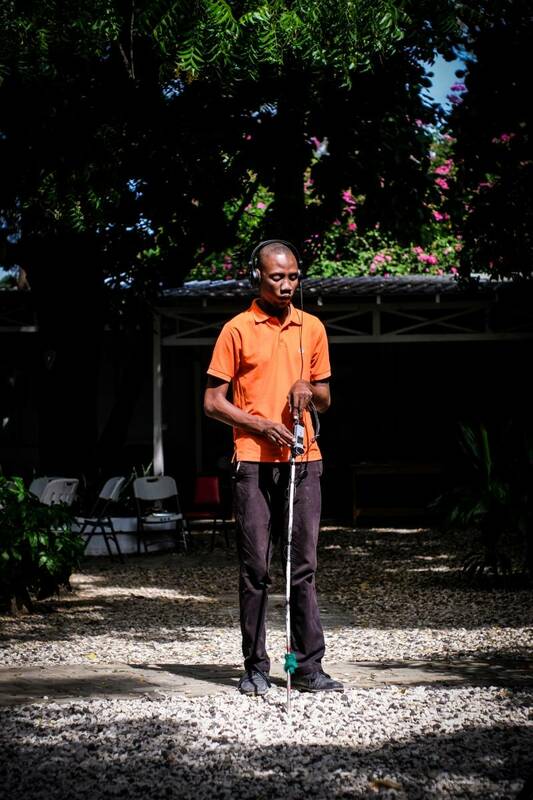 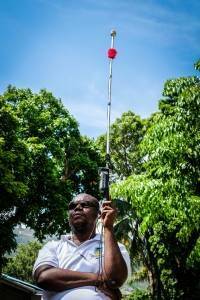 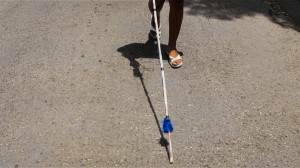 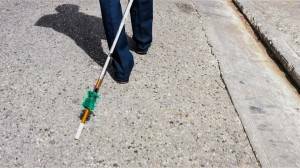 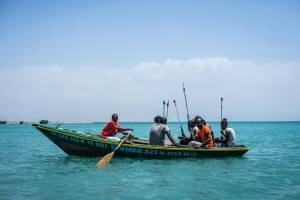 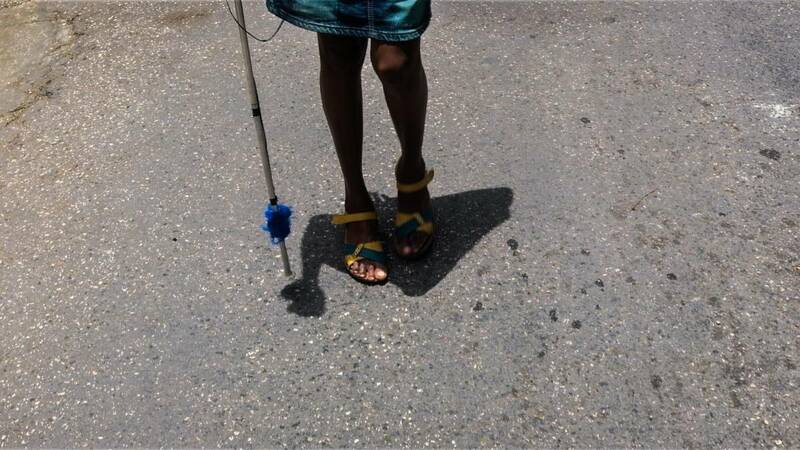 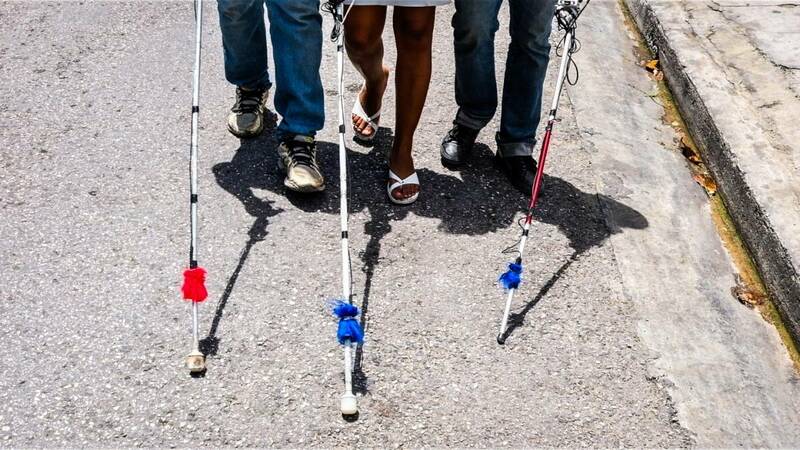 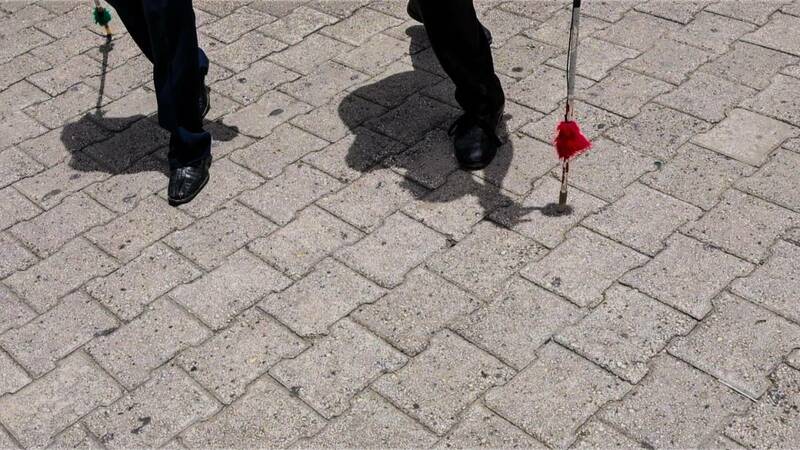 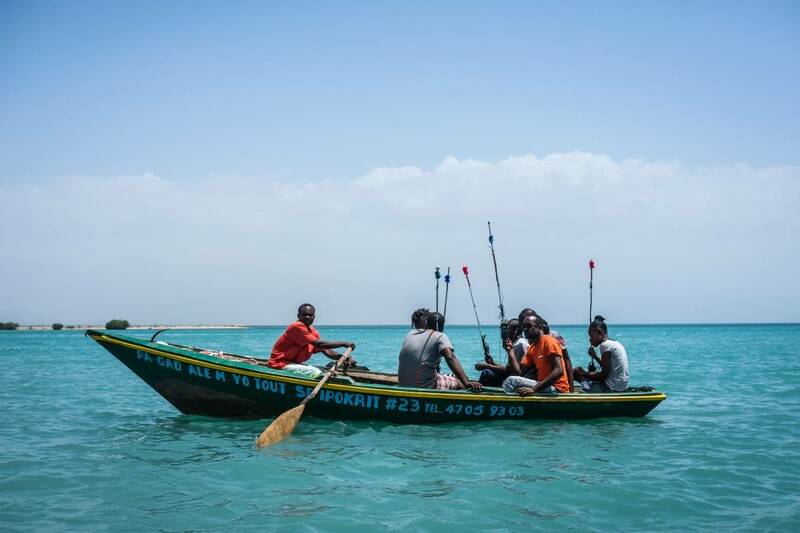 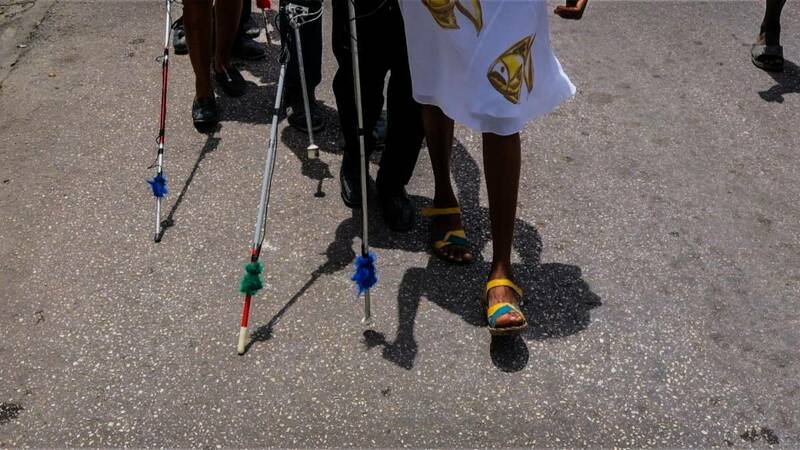 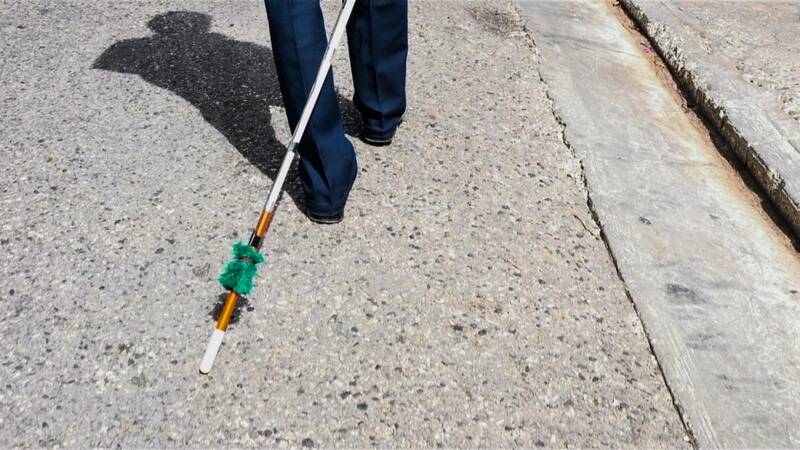 Our guides are blind or visually impaired people, equipped with their canes with an added mic. 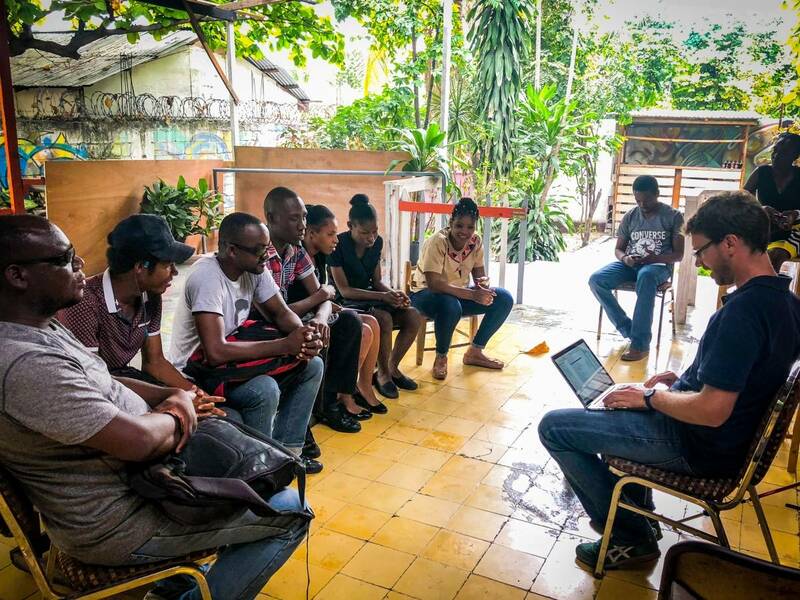 During the workshop, a leitmotiv was chosen by the participants to accompany the displacement of each one of the characters. 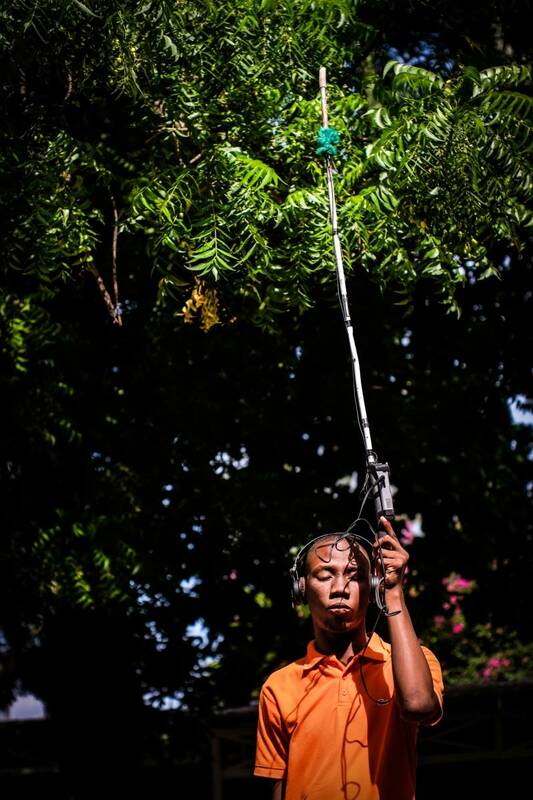 Kán ak son builds a sound topography of the city, starting downtown and taking us far away. 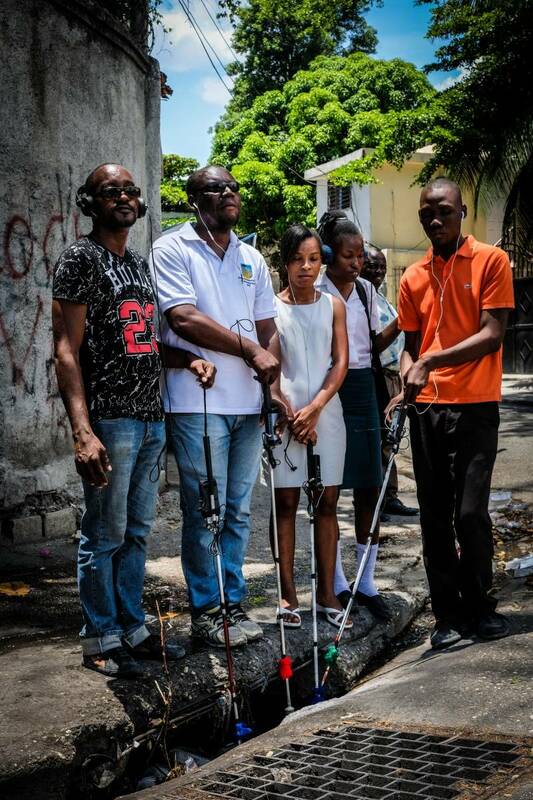 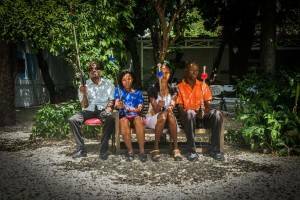 With Enock Dézius (dragged cane), Frantzy Désinord Raphaël (groping cane), Jerry Hilaire (gran moun cane), Jerry Darismond (swept cane), Remise Alexis (pushed cane), Roseline Alexis (two steps cane), Sargine Loraüs (banging cane) and Jonas Lamarque (Mise en scène, without cane). A project by Félix Blume realized during the Quinzaine Handicap et Culture 2018 at Puerto Príncipe. 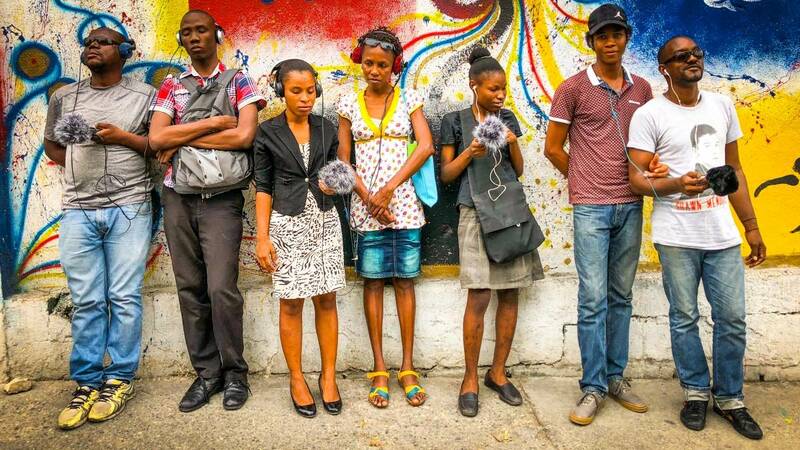 The quinzaine was organized by Theatre Toupatou, directed by Johny Zephirin, with the support of Fokal from Centre d’Art’s SHAA and Festival 4 Chemins. 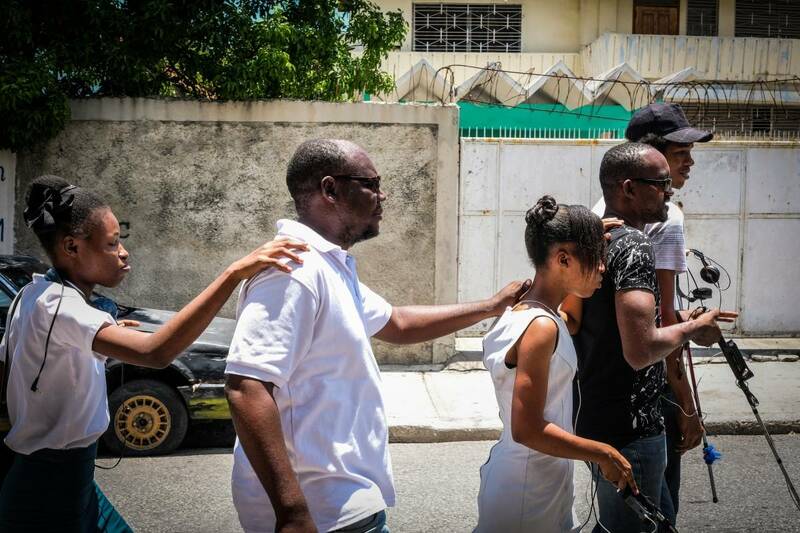 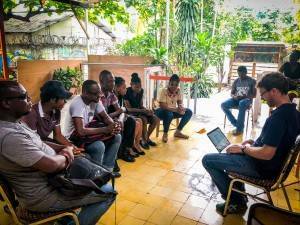 With the valuable support of: Cindy Pierre Louis, Dasner François, Daphney Dumesle, Edouard Dumy, Geralda Bino, Johny Zephirin, Midi Yves André, Stanley Metellus, Stevenson Warens Lafogue, Vaneska Clercin and Woodeline Fleurilus.